Anyone else hitting up the salon for a new summer ’do? 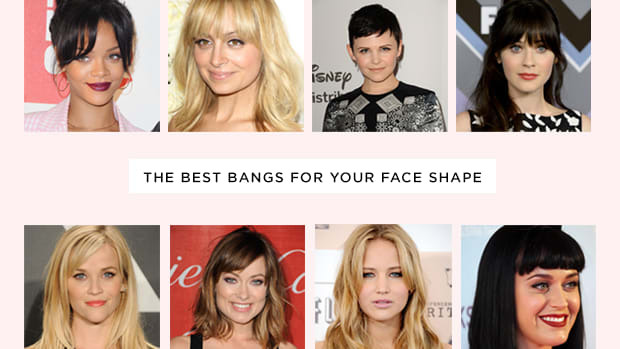 This season there’s one haircut dominating the scene—and it looks amazing on every single face shape. So what’s the cut? A textured, choppy bob. Similar to last year’s "lob" (aka long bob), this cut is less dramatically asymmetrical and is meant to be styled more messy and beachy. While it still has layers, this look is less about smooth, seamless layers and more about blunt, piece-y ends. Hello, bed head! 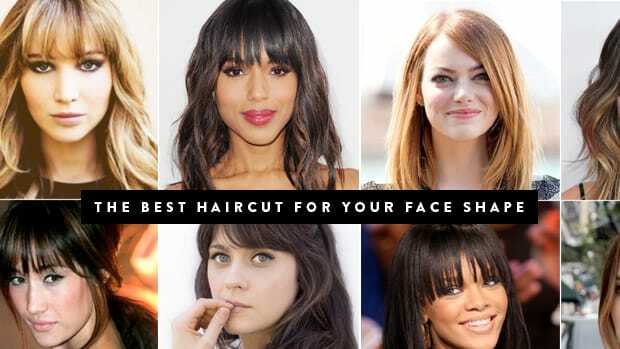 Don’t believe that one cut can look great on every face shape? See Jennifer Lawrence, Lucy Hale, Nina Dobrev, Jourdan Dunn, and Ellie Kemper for proof! How’s that for one size fits all? 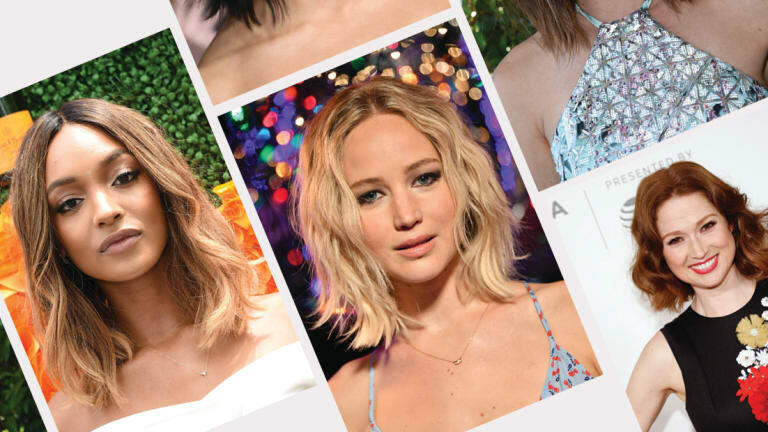 This cut looks great on Jennifer Lawrence&apos;s found face because the long layers in the front add length to her face. The middle part also draws an imaginary line down the center of Lawrence&apos;s face, balancing her naturally wide shape. 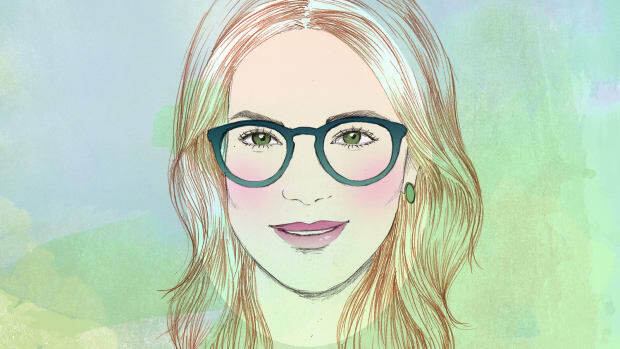 Although this cut&apos;s style is choppy, Hale&apos;s version is also soft and wavy—which makes it ideal for a square face shape. 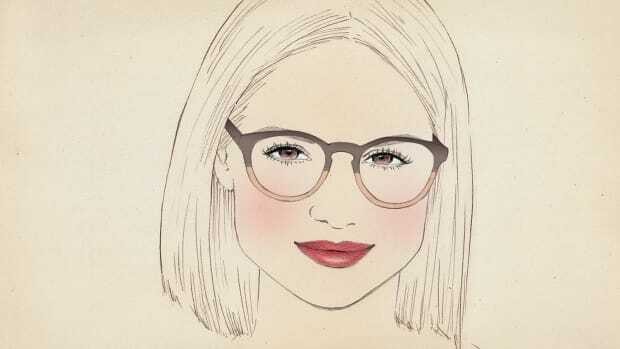 If you have a square face like Hale, copy the textured, wispy ends that soften her look. 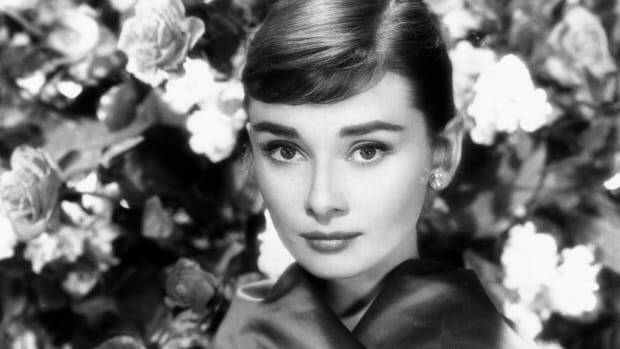 Heart face shapes have a wider forehead and brow line while their cheeks and jawline taper in. To avoid enhancing the width of her forehead, Nina Dobrev parted her textured cut to the side. She also styled her short cut more voluminously around her cheeks and jawline to draw more balance to that area. 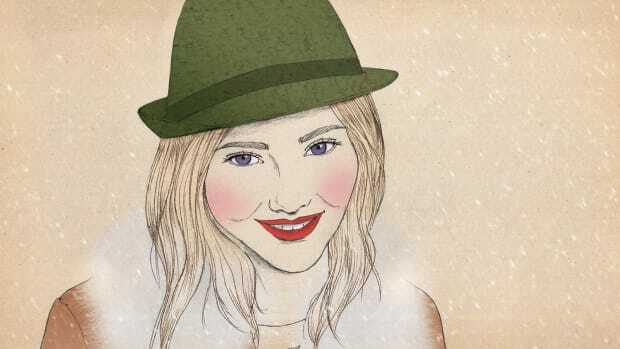 Oval face shapes have equal proportions all around their faces, allowing them to look great in pretty much any style. Jourdan Dunn is a perfect example of this with her shoulder-length wavy bob. This cut and style is all about short, fun volume, which is why it looks so great on Ellie Kemper&apos;s pear shaped face. 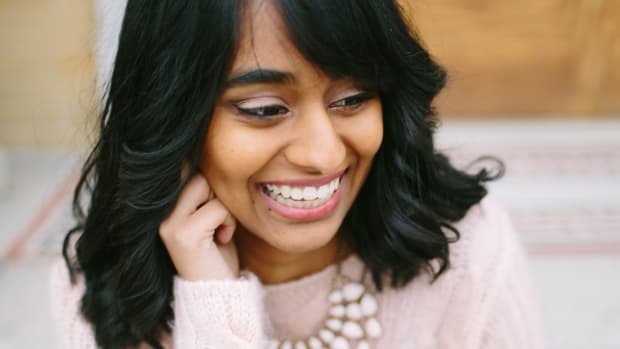 Because the width of her face is the largest in the jaw and cheeks, the shorter cut doesn&apos;t add more volume to that area. Rather, the middle part and textured layers add volume around her cheekbones and eye line to creates more volume toward the top of her head.